US Navy is deploying the 'HAARP' platform SBX-1 to hit North Korea with earthquakes? 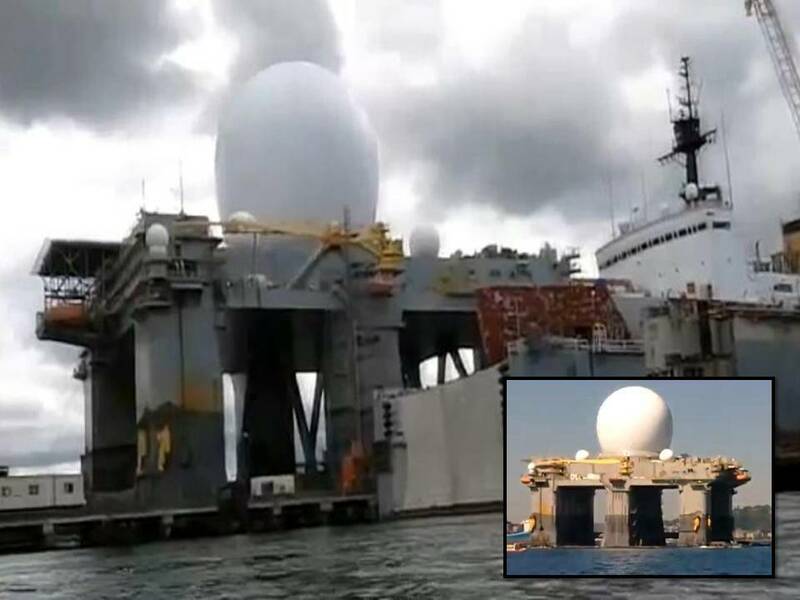 The US Navy is reportedly deploying the huge Sea-based X-band radar to the Korean Peninsula what suggests that North Korea could be hit by a massive HAARP-made earthquake anytime soon? Coincidence? On April 6, 2013, a powerful 6.2-magnitude earthquake struck early in eastern Russia near the border with China and North Korea and a 6.1-magnitude quake struck Russia’s far east last month, and a 6.9 quake rocked in the same region in February. They are gearing up for something big? A disturbing message came from a construction worker at Barksdale AFB. He told that the security and activity at Barksdale has been stepped up by 300%. Well, all I can say is, we will know if HAARP or the SBX-1 can and will create earthquakes. Too much of a coincidence if N. Korea ends up with unusual events! There's too much technology (youtube)for someone not to post a video of the disaster, or keeping quiet of an occurrence-start watching for earthquakes and weather modification from that part of the world! This is STILL a case of the emperor playing the republic and the separatists against one another from controlling both sides.